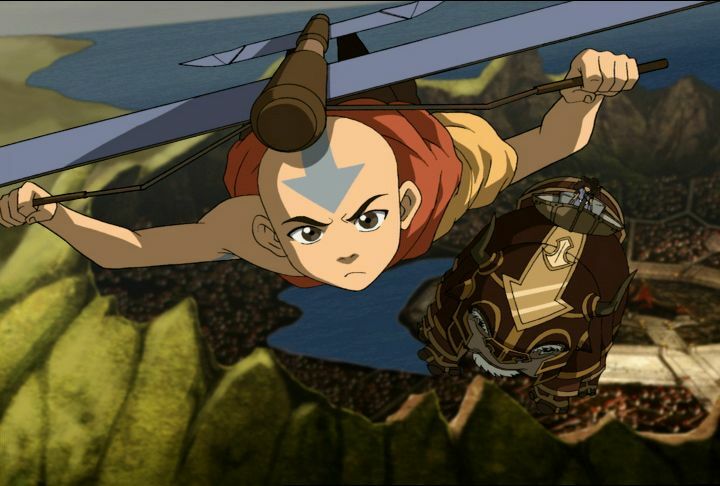 The entire third season of Avatar: The Last Airbender was released on DVD earlier this year as separate, individual DVDs, but now they have all come together in peace and harmony as a box set, complete with an extra bonus disc containing a featurette about the women of Avatar: The Last Airbender, a pencil test animation, and footage from the San Diego Comic-Con. 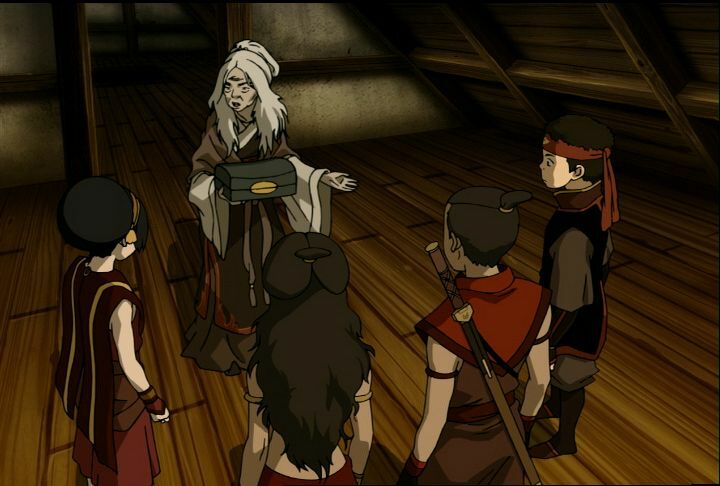 I think the featurette on the women of Avatar: The Last Airbender was a fantastic idea, as the sheer number of female characters and how they are portrayed is definitely one of the things that makes this series stand apart from the rest. 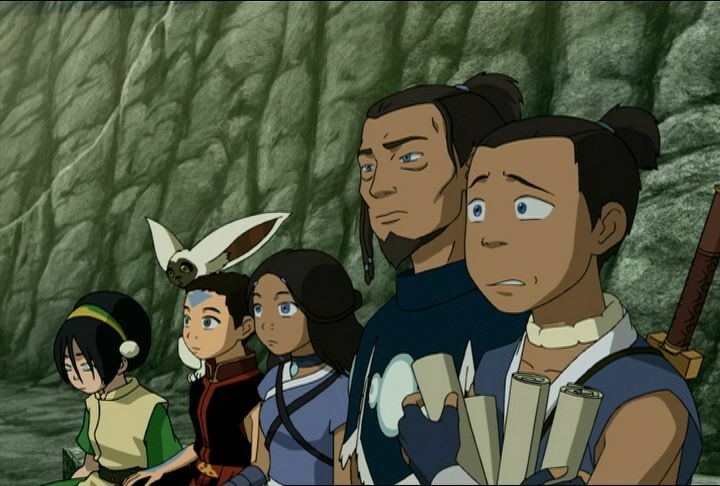 While most action-adventure cartoons will have one or maybe two female characters, this has almost an equal number compared to the boys, and here they all real characters, not just stand-ins there to look pretty. Some are good, some are bad, and some are in-between, conflicted, like one might expect in real life. 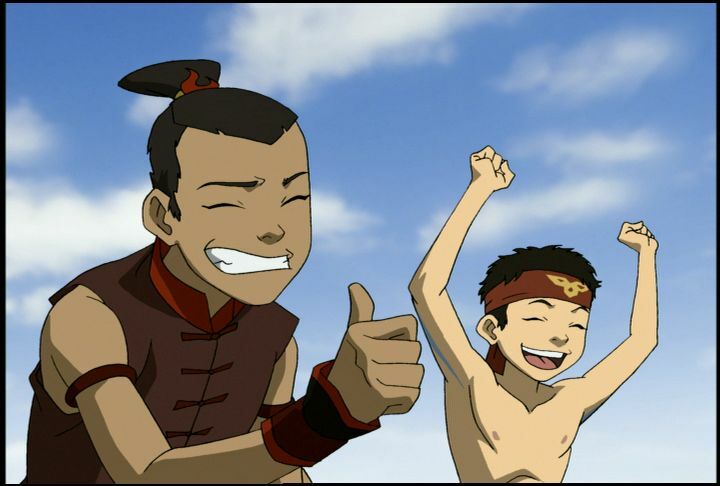 Katara and Toph are the two lead female characters on Team Avatar, and they complement the two male characters, Aang and Sokka, well. 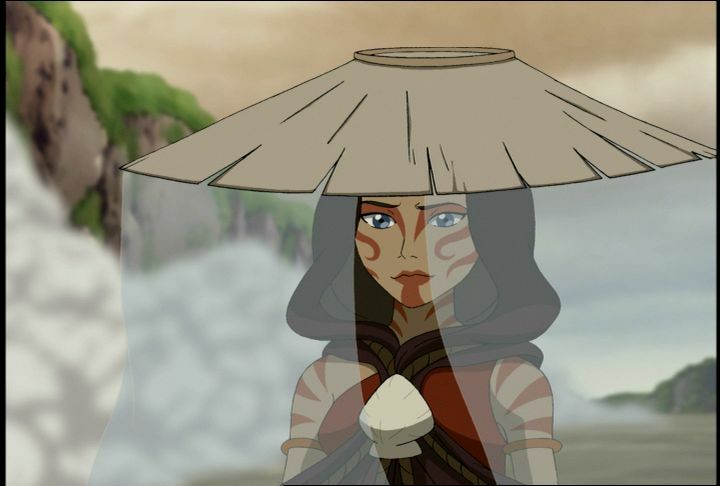 Katara we meet in the very first episode, the last waterbender of her tribe, but by the third season she has become a full-fledged waterbending master. And she continues to grow even throughout the season, especially when she finds herself coming face-to-face with her mother's killer. She is strong and independent, but also has a softer side. She cares deeply for not just her friends, but also for everyone who is unable to stand up for themselves, as can be witnessed on at least one occasion in the episode The Painted Lady. As she says rather forcibly at one point, "I will never ever turn my back on people who need me!" 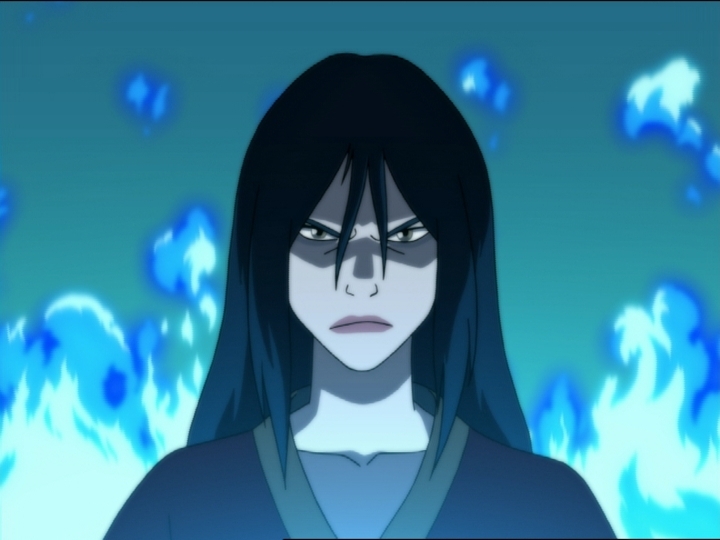 On the side of evil we have Princess Azula, Prince Zuko's maniacal sister. If you thought she was bad before, you ain't seen nothing yet! This lady is focused and determined, and will stop at nothing to achieve more and more power, much like her father. She cares nothing for anyone but herself. Even her so-called friends are merely tools she uses to advance her standing and reach her goals. 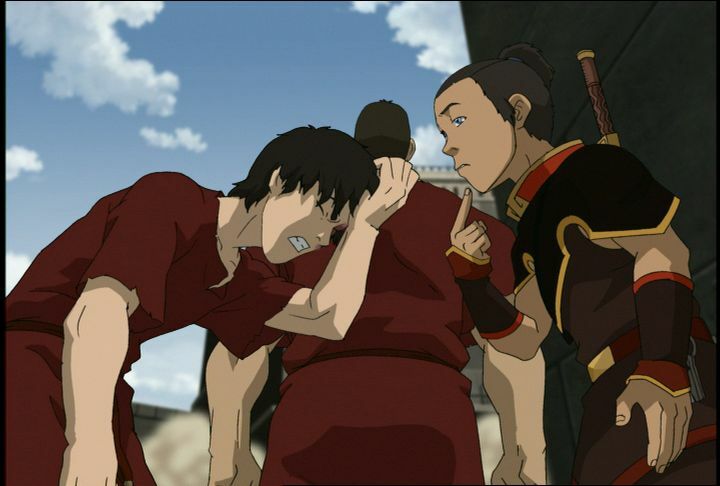 Even Prince Zuko can tell that there is something not quite right in the head with his sister, but so long Fire Lord Ozai is running things, it looks like Azula will follow in his footsteps. But when you treat your friends just about as well as you treat your enemies, you must expect that eventually you will have no friends at all, allowing paranoia to creep in and twist a crazy mind into an insane one. 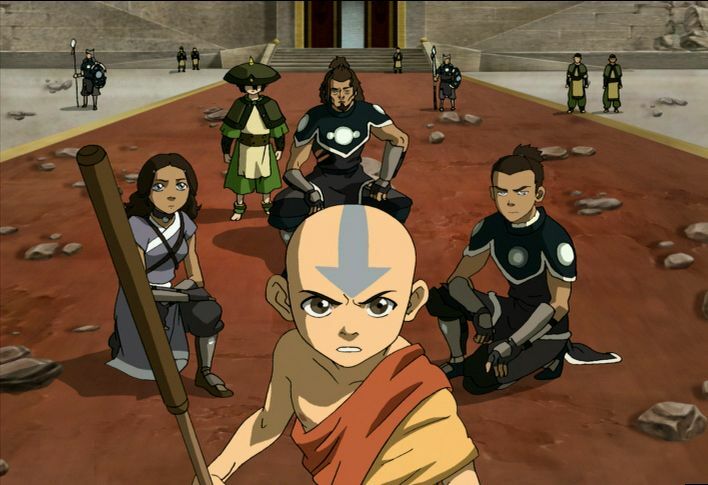 At any rate, the third season of Avatar: The Last Airbender finds Aang and the gang tackling the Fire Nation. 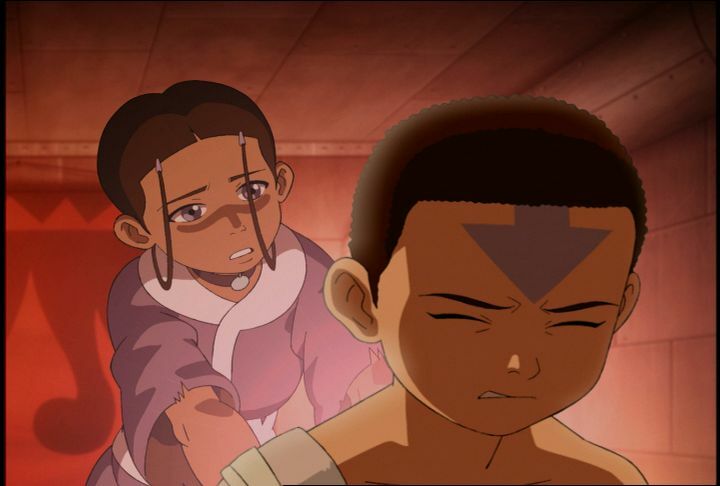 They disguise themselves as Fire Nation citizens so that they may travel through without being notices, which means Aang now has some hair on top of that previously bald head of his to help hide his Avatar markings. 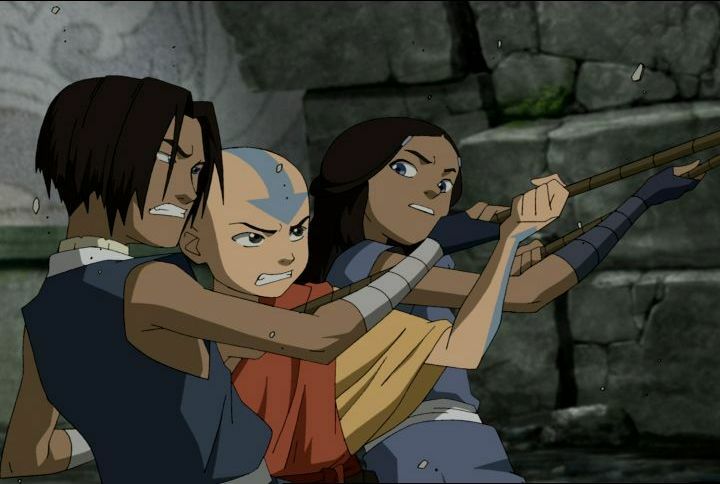 I've already mentioned how Katara and Toph were able to grown this season, and the same holds true for Sokka, who finds a sword master to teach him how to fight. 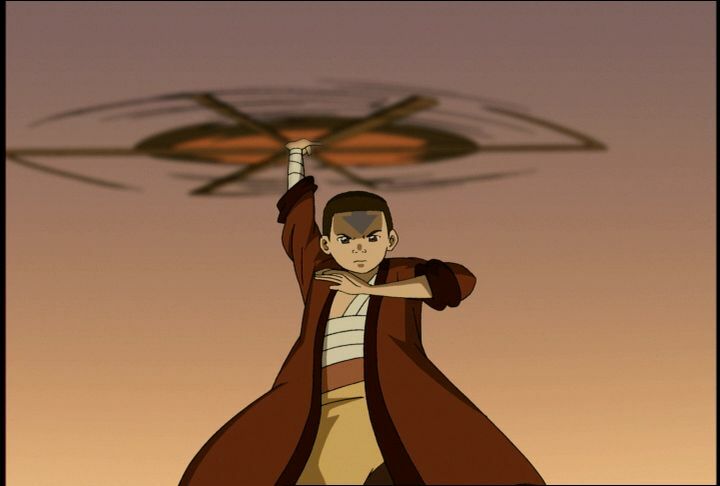 This season also gives us a look into the past, showing us the Avatar before Aang, and how the war with the Fire Nation came to be. 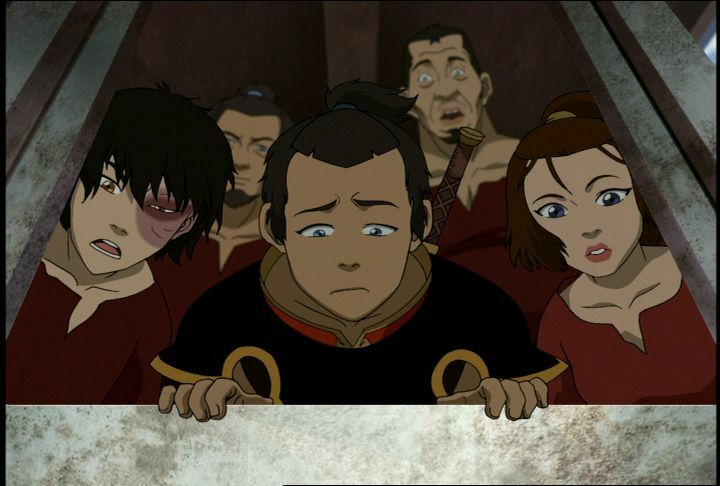 We also bear witness to Team Avatar's attach on the Fire Nation during the solar eclipse, which temporarily strips firebenders of the powers. 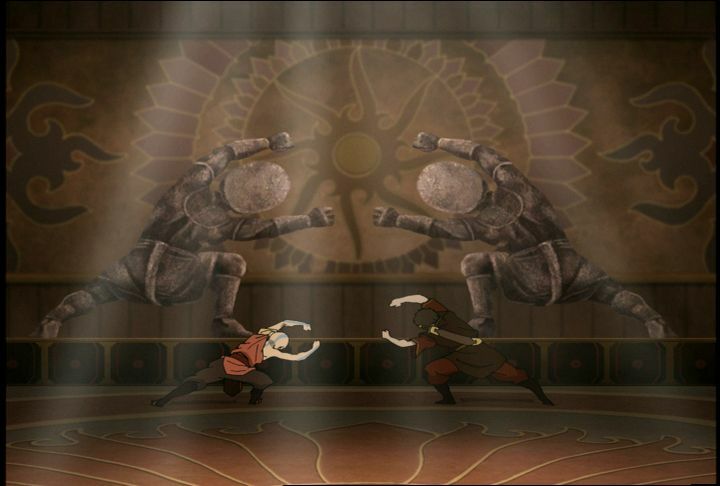 And of course, we get the final four episodes of the story that has been built up since the first episode, where Sozin's Comet passes by earth, enhancing the firebenders power to unbelievable heights and forcing Aang to take on Ozai before he can destroy the world! 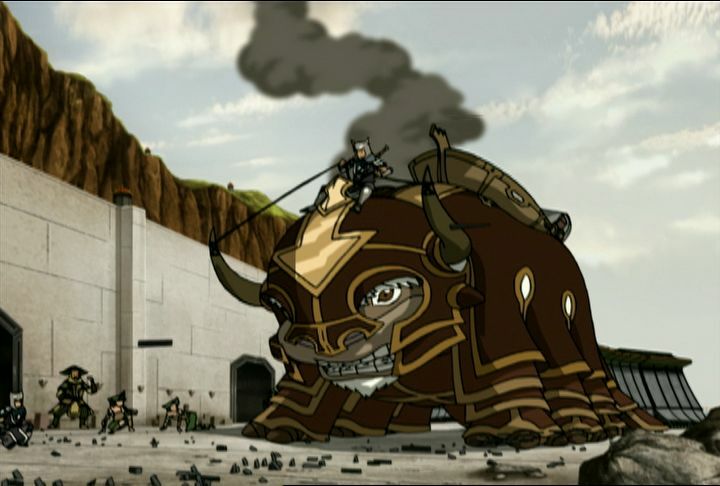 This is definitely a fantastic entry into the Avatar saga, and I don't think I could have asked for a better conclusion. The characters all remain true to themselves up to the very end, and never does the show feel like it is cheating anywhere just to sneak past a plot hole or create a suspense when none should exist. This show is flat-out entertaining, but also feels completely natural, despite the fantastic premise that people can manipulate physical objects like some kind of Jedi. 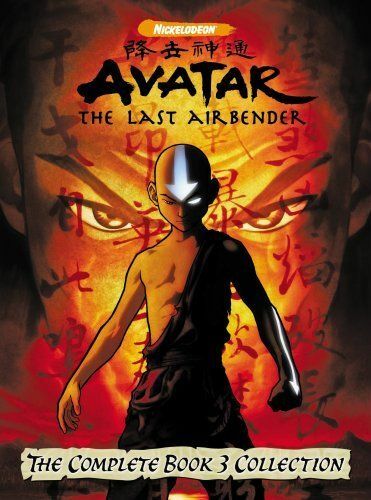 Just like the previous DVD releases for this season, these include the audio commentaries found on several of the episodes, including all six of the final episodes. If you have not yet picked up this season on DVD, then this is the set to get. If you do already have the previously released four DVDs, then it's not really worth it to pick this one up just for the bonus disc. Plus, the box set does not include the little comic books that came with the individual DVD release (which is a bit disappointing).